Putting an end to the rumors, the director AR Muragadoss has finally confirmed that SJ Surya is acting in his next film. 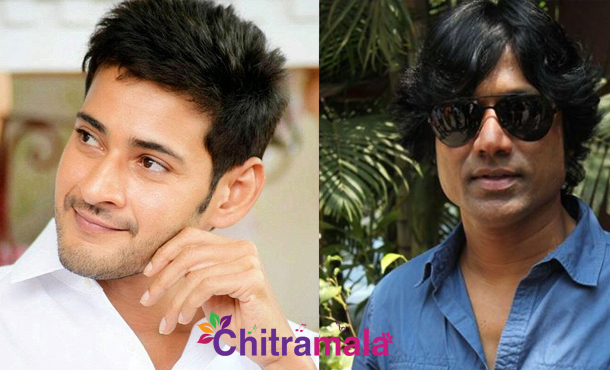 AR Muragadoss is currently busy in giving the final touches to the script of Mahesh Babu’s next film. Tagore Madhu and NV Prasad are the producers for the movie. The makers wanted to produce the film in three languages mainly Telugu, Tamil, and Hindi. Parineeti Chopra is expected to play the female lead in the film. There are rumors that Akshay Kumar will be playing the negative lead in the film, but the truth is SJ Surya is the antagonist in the film. AR Muragadoss, on his Twitter profile today posted, “@iam_SJSuryah plays antagonist in my next. Looking forward to work with him.” For which SJ Surya replied that he is also equally excited about the film. The film will start from July 15th.